Those of you looking forward to the launch of the second game in the Banner Saga series on console systems, you will be pleased to know that its developers, independent game studio Stoic. 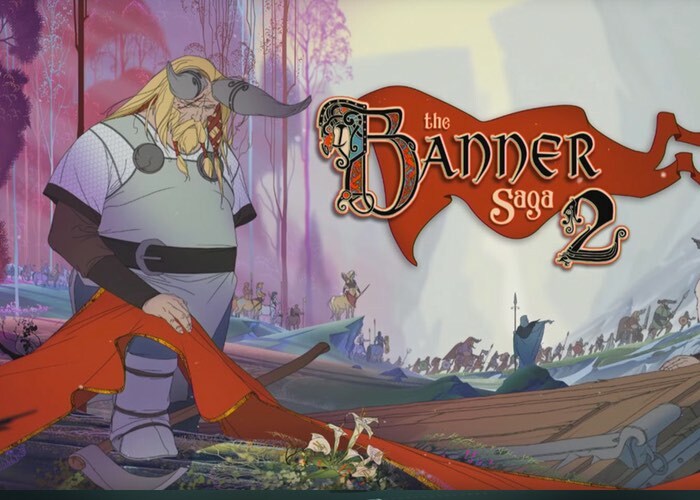 Has today announced that the Banner Saga 2 game will be officially launching in a few months time on July 26th for next-generation consoles. The Banner Saga 2 was launched back in March for PC systems and will now be available to play on both the PlayStation 4 and Xbox One, check out the launch trailer and a gameplay demo below. We are happy that we were able to create a development schedule where the console version of Banner Saga 2 could come out shortly after the PC version. Although our team size dictated what we could do with the first release, we knew that a two year wait for the sequel was just not acceptable, so we worked extremely hard to ensure that console gamers could continue their journey in a timely fashion. For more information on the new Banner Saga 2 game jump over to the official website for details by following the link below.